Bushwick at one time was known as the "beer capital of New York", with as much as 14 breweries and many beer gardens. Bushwick was originally named Boswijck ( town in the woods) and was one of the six original towns of Brooklyn. In the mid 1800's Bushwick just like most of Brooklyn was farmlands, but industry did thrive in Bushwick during this period as well producing sugar, oil, chemicals and glue. 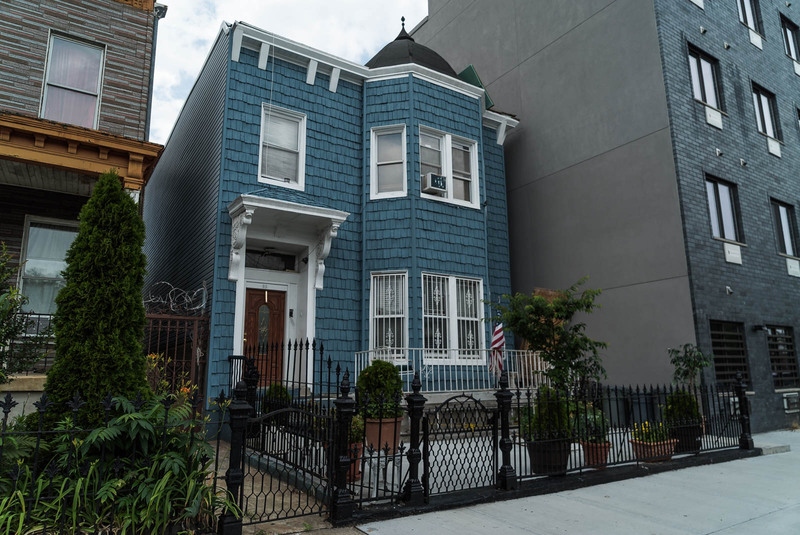 Between the 1840's and the 1860's more than one million German speaking immigrants arrived in the U.S. and found their way to the neighborhoods of Greenpoint, Williamsburg and Bushwick. One brewer, named Adrian Martenses Suydam subdivided his farm in the mid 1880's and built 125 residences. The development of Bushwick continued and after 1888 when the Broadway and Myrtle Avenue elevated railway came to the area. 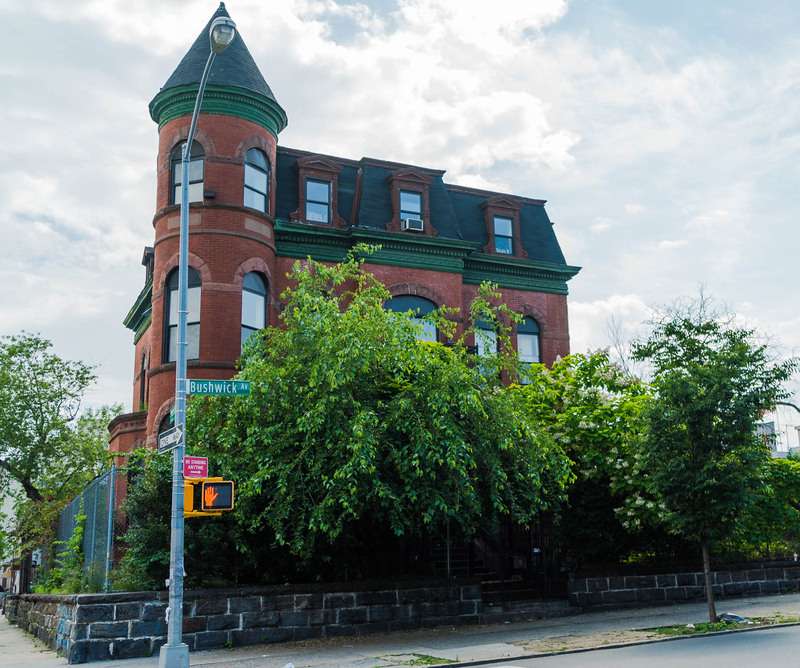 Large mansions were built by brewers and other professionals on Bushwick Avenue, between Myrtle and Decatur Street. The side streets became filled with rows of townhouses as well as two to six family houses. Broadway boomed and became a busy and vibrant shopping district until the late 1950's. The economic downturn of the 1930's and 1940's brought hard times to Bushwick and the neighborhood declined until well into the 1980's. 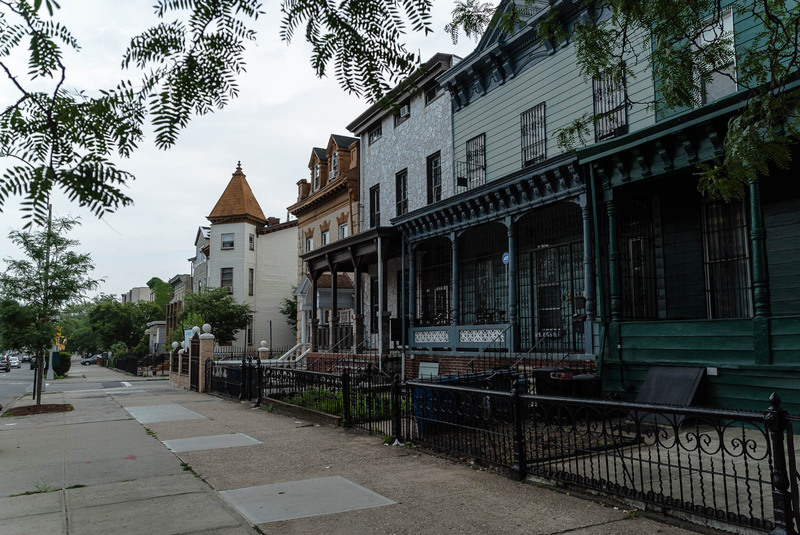 Bushwick has since seen a wonderful turnaround, with new single family houses on Jefferson Street as well as walk up brownstones and attached houses being beautifully renovated. Further evidence of Bushwick's revitalization is that Broadway once again is vibrant with many stores that have come back. From Broadway on the west to the Queens County line on the east, from Flushing Avenue on the north to Conway Street and the L train line tracks on the south. 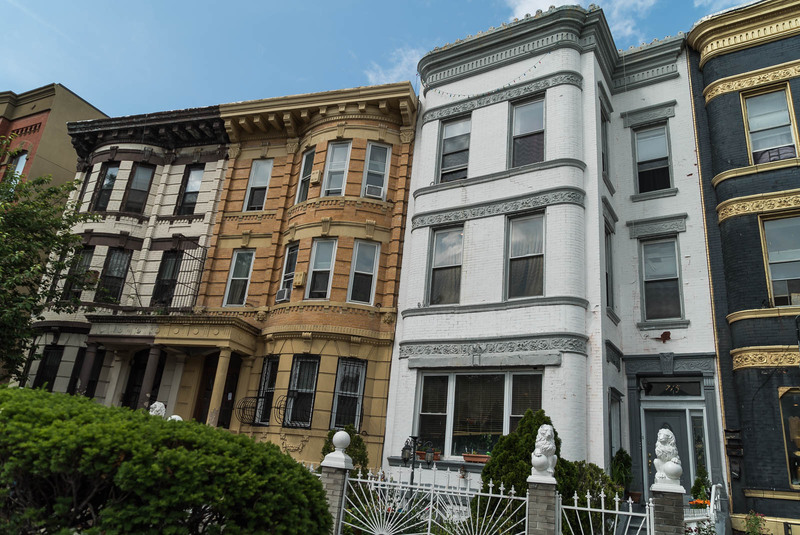 Get expert advice on how to sell your home or investment property in Bushwick York Brooklyn New York. Learn about the current, top market value of your property. Free property evaluation. Please email Jeff Grandis - Brooklyn realty - at jeffjeff@accreg.com@accreg.com or call at 917-804-3198. It is now a fact that families from all five New York City boroughs especially from Manhattan, are seeking to buy a home in Brooklyn, NY because Brooklyn is no longer an alternative, it is the 1st and best choice in where to buy.